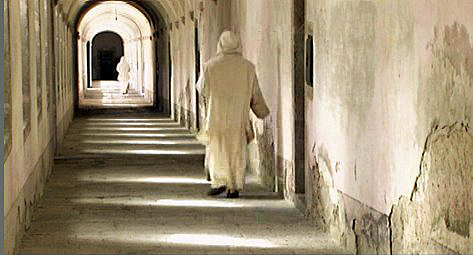 Quies is the fruit of being continually in the Presence, Love and Will of God, living with and in the personal intimate friendship with the person of the Lord Jesus-Christ, a grace we personally and collectively aspire and feel called to fulfill as lay faithful, essentially guided by Saint Bruno's desert fathers spirituality: being with Christ. Quies SBPCLC is a Lay Contemplative project, based on the spirituality of Saint Bruno, founder of the Carthusian Order . What are the eleven guidelines founding the Quies SBPCLC project ? For us, what is the meaning of the word Quies ?